The Malaysia Grand Prix has the cheapest tickets on the Formula 1 calendar with prices starting at less than £20 for general admission entry. Tickets for 2017 are now on sale. Check out the leading re-sellers for some of the best prices online. Compare tickets for the Malaysia Grand Prix with..
No special offers at the moment, although the tickets are very well priced anyway! General Admission starts at only £21 for an adult weekend ticket. 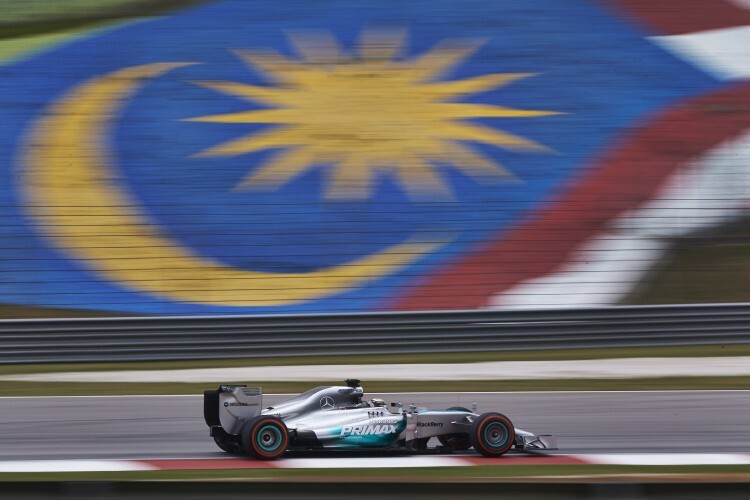 Grandstand tickets start from £53 for a 3 day ticket, making the Malaysian Grand Prix the cheapest on the F1 Calendar. There will be a public pit lane walk held on the Friday before the Grand Prix. A post race concert will be held at the Star Stand on Sunday, after the race. All race tickets include access to the concert. More information on the acts performing will be available closer to the race. There are 4 Hospitality options for this Grand Prix. Bridge the gap between grandstand tickets and hospitality with this exclusive VIP package! You will receive a reserved Grandstand seat on Saturday and Sunday in the Emerald Grandstand, and roving access on Friday. You will also get an Exclusive VIP return bus transfer from NU Sentral Mall to Sepang International Circuit. Not only will you get a reserved seat in the N2.05 Section of the Emerald Grandstand, you will also receive a complimentary lunch pack at the SIC Welcome Centre Cafe on Saturday and Sunday as well as exclusive merchandise to help you look the part!